Paul: I specifically told American punk rockers Green Day to wake me up when September came* and they have done with an absolute earful of games news. We’ve got everything from castles to fish to Lara Croft this week, so let’s get this season rolling... Quinns: ...with WARHAMMER. Wait, hang on. 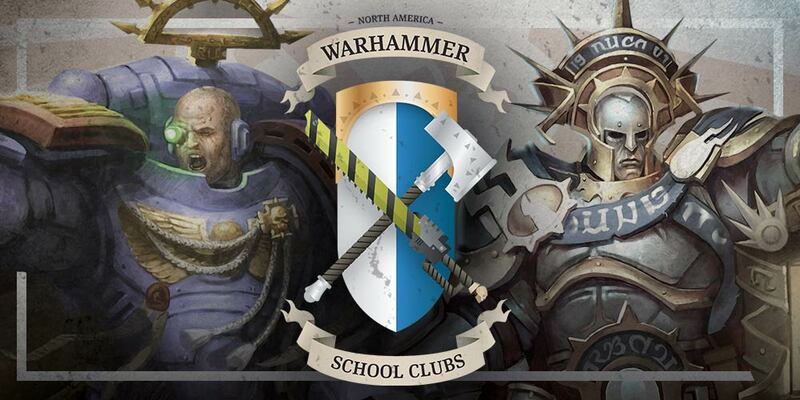 Warhammer... in schools?